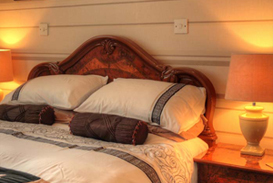 Greenacres Guest House offers five double and 2 twin rooms. Our accommodation is of the highest standard. Please visit our Gallery. 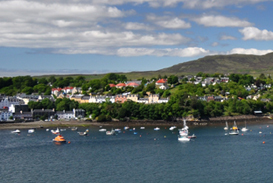 Greenacres is a fifteen minute walk from the centre of Portree where a variety of amenities can be found. Please visit here to find out more. 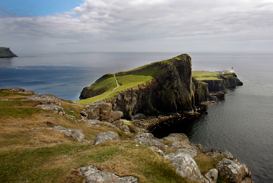 Greenacres is the ideal base for exploring North Skye. Please visit our Skye Gallery to view some amazing landscape.